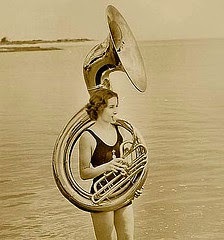 One of the great old New Orleans musicians. 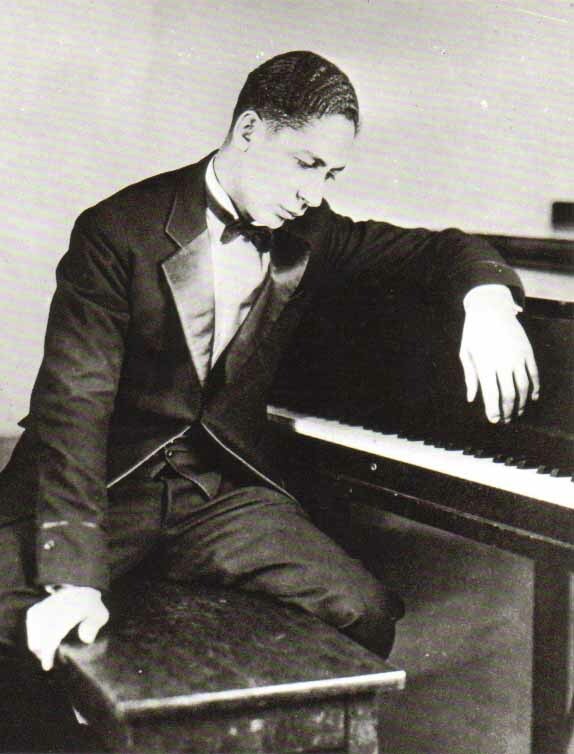 In early 1916, was a member of Johnny Stein's band that went to Chicago, IL. 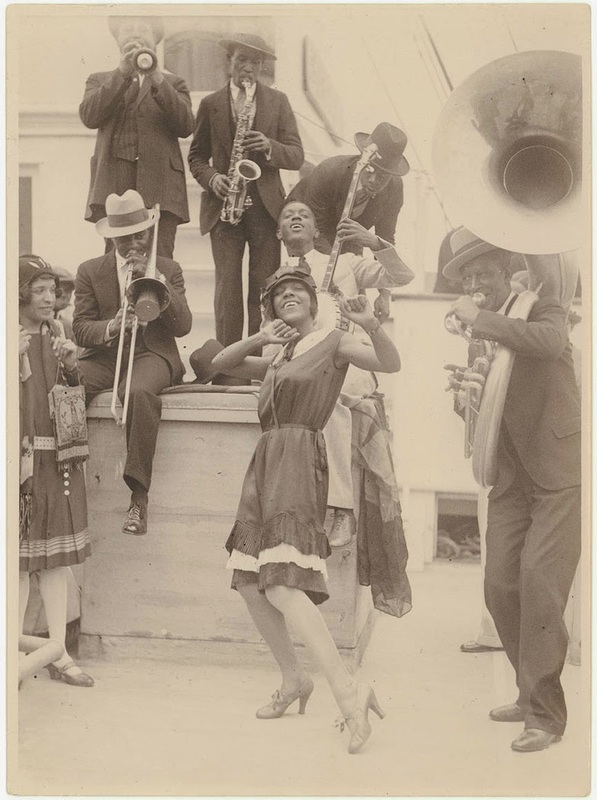 In 1917, he was on the first jazz recordings ever made, playing with the Original Dixieland Jazz Band. Many years later, Johnny Wiggs told an interviewer he'd "...... never heard another trombonist who could give a band the rhythmic punch that Edwards could." 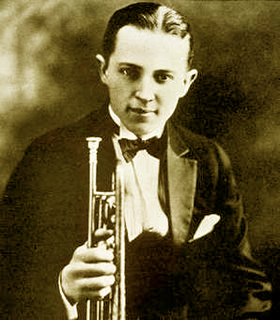 In 1916 he was picked by Alcide Nunez to go to Chicago, Illinois to play trombone with Johnny Stein's Jass Band. 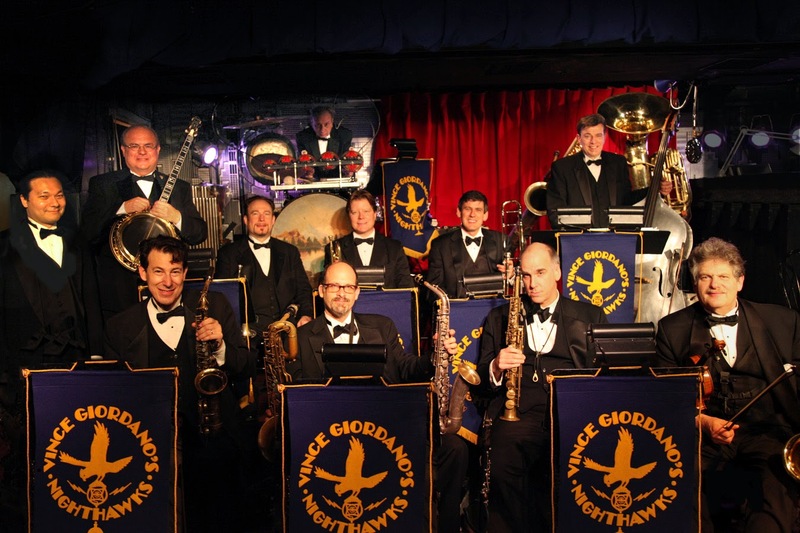 With a few changes of personnel this band became the famous Original Dixieland Jass Band which made the first records of jazz music in 1917. Eddie Edwards was born in New Orleans, Louisiana, started playing violin at age 10, and took up trombone in addition at 15. 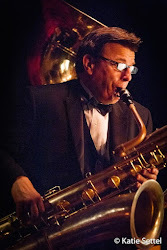 He played both instruments professionally, including with the bands of Papa Jack Laine and Ernest Giardina. In addition to music Edwards played minor-league baseball and worked as an electrician. He left the band after being drafted into the United States Army. The O.D.J.B. replaced him with Emile Christian. 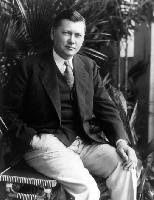 Edwards served in the Army from July 1918 to March 1919. After discharge he led a band of his own and worked in the band of Jimmie Durante before returning to the O.D.J.B. After the break up the Original Dixieland Jazz Band, Edwards again led his own band in New York City for most of the 1920s. In the early 1930s he retired from music and ran a newspaper stand and worked as a sports coach. He returned to music when Nick LaRocca reformed the O.D.J.B. in 1936, playing with them until 1938. He played with other bands including O.D.J.B. alumni Larry Shields, Tony Sbarbaro, and J. Russell Robinson in New York into the 1940s. He continued playing professionally irregularly until shortly before his death in New York City.Johnny Wiggs said that while he'd heard more sophisticated trombone players, he'd never heard another trombonist who could give a band the rhythmic punch that Edwards could. She was the illegitimate daughter of Franz Beidler, the son of Wagner, and a then famous singer, Emmy-Zimmerman Burg. 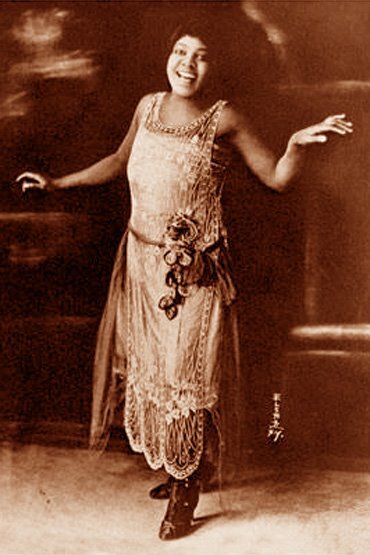 In Berlin she met her first husband, actor Ernst Busch (a Communist sympathizer) when they sang cabaret songs together at the Berliner Volksbuehne. In the early 1930s, she recorded her first disc. In 1933, after the Nazis seized power, the couple fled to Holland. Two years later, they separated, by mutual consent, when Ernst left to fight for the Spanish Loyalists against Generalissmo Franco, who was supported by Germany. 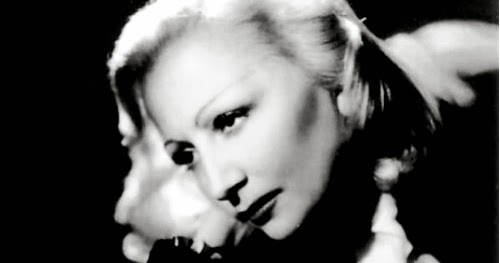 Eva returned to Paris, France, where she sang in various cabarets, and in 1940, recorded probably her most famous song: "Bel Ami" ("Beautiful Friend"). After the German invasion in France, she became an internee in 'Camp Gurs'. In late 1944, after the defeat of the Nazis, she was released and briefly performed songs for civilians and military personnel in Germany. She then returned to Paris and resumed her international career. For the next 30 years, she sang in cabarets, on the radio and on television. In the USA she toured with Bing Crosby. In Zurich, Switzerland, she appeared at Erika Mann's "Pepper Mill". 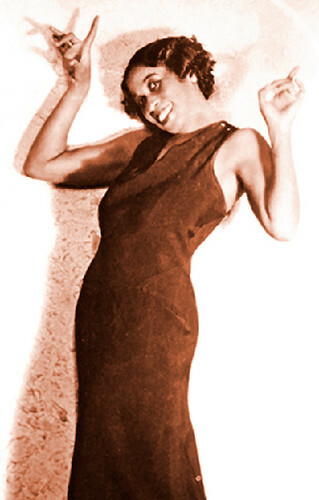 Eva remained active until the 1970s. 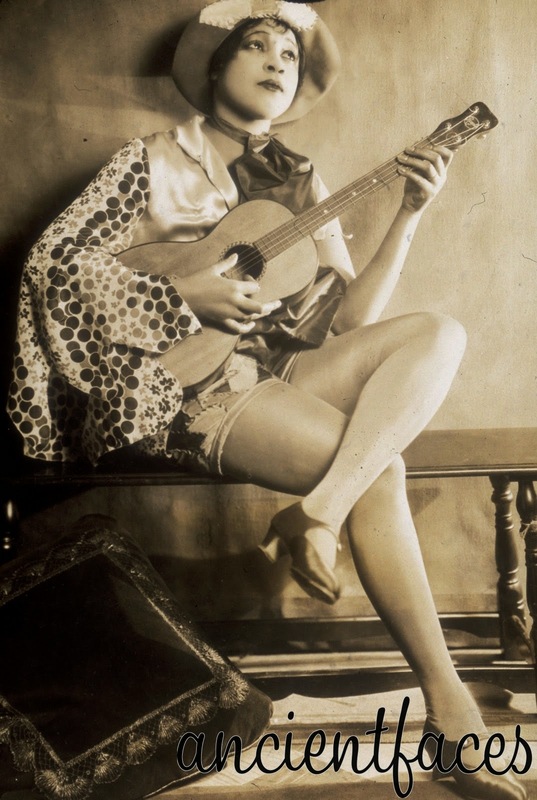 Among her best-known songs are "Es sprechen so viele von Liebe, die gar nichts von Liebe verstehen" ("You talk so much about love, but know nothing of love") and "Der Wind und das Meer" ("The wind and the sea"). b. Carroll County, MS, USA. Peer was the first country music talent scout. He recorded Jimmie Rodgers, the Carter Family and many other early C&W artists. Producer, engineer, and talent scout Ralph Peer spearheaded the U.S. recording industry's shift away from classical and opera to indigenous American roots music, overseeing the landmark 1927 session that launched the careers of both the Carter Family and Jimmie Rodgers, while essentially creating the country and "race music" markets that continue to flourish today. 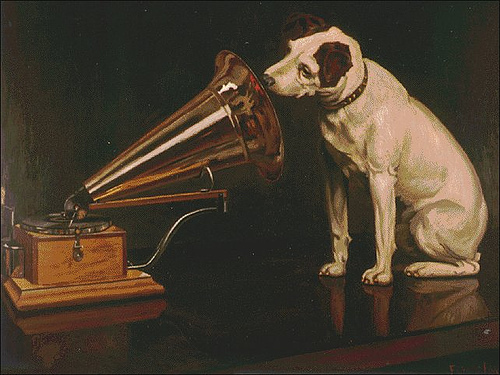 Peer was born May 22, 1892, in Independence, MO, where his father's furniture business also sold phonographs and gramophones; as a teen he worked weekends in the store's stockroom, and in short time was responsible for ordering new machines and records. During high school, Peer spent his summers working at the Columbia Phonograph Company's Kansas City offices, and upon graduating he joined the company full-time, eventually earning a transfer to their Chicago headquarters. After serving in the U.S. Merchant Marine during World War I, Peer returned to Chicago in 1919; his boss, W.S. Fuhri, moved to the rival General Phonograph Company, assigning him to the firm's fledgling OKeh label. 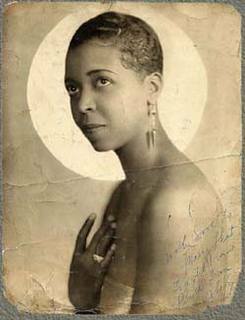 In addition to the standard ballads and light classical recordings that dominated the record industry during the early 20th century, OKeh also cut blues and jazz discs, and on August 10, 1920, Peer and musical supervisor Fred Hager oversaw the creation of Mamie Smith's "Crazy Blues," widely considered the first record geared directly to African-American audiences. It sold well in excess of a million copies, proving the limitless commercial potential for what Peer unceremoniously dubbed "race" records. By the following summer he was positioned as recording director of OKeh's new 8000 "race" series, transforming the stumbling label into a force rivaling market leaders Victor and Columbia. 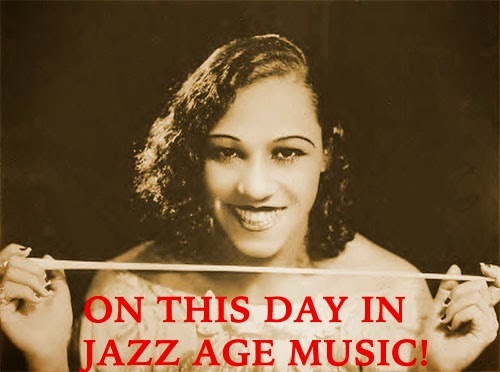 He also exhibited a uncommon knack for discovering new talent, signing jazz pianist Fats Waller and blues singer Sara Martin and her sometimes accompanist Sylvester Weaver, reportedly the first guitarist to back a blues vocalist on record. In March 1923, Peer was visited by one William Henry Whittier, who boasted he was the "world's greatest harmonica player" -- a handful of demonstration recordings were made, and by year's end OKeh was in what Peer dubbed the "hillbilly" business with the release of Fiddlin' John Carson's "The Little Old Cabin in the Lane." Regarded as the first official country music recording, Carson's debut sold over 500,000 copies nationwide. In his continuing effort to discover new acts and reach untapped markets, Peer began traveling the U.S. with portable recording equipment designed by OKeh technician Charles Hibbard. 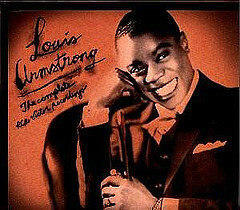 During the course of 1923 he visited Atlanta, Chicago, and St. Louis, along the way recording previously unknown acts including future jazz legends Louis Armstrong, King Oliver, and Bennie Moten; blues singer Sippie Wallace; and Ernest V. "Pop" Stoneman, whose 1924 hit "The Titanic" inaugurated a country staple, the "event" song. 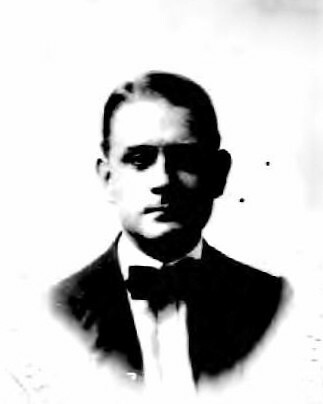 Over the next two years Peer expanded his travels to include Cincinnati, Dallas, Cleveland, Detroit, and New Orleans -- he advertised his arrival in local newspapers and paid each artist $25 per selection, while securing copyright protection for original songs recorded on his watch via the 1909 U.S. Copyright Act. 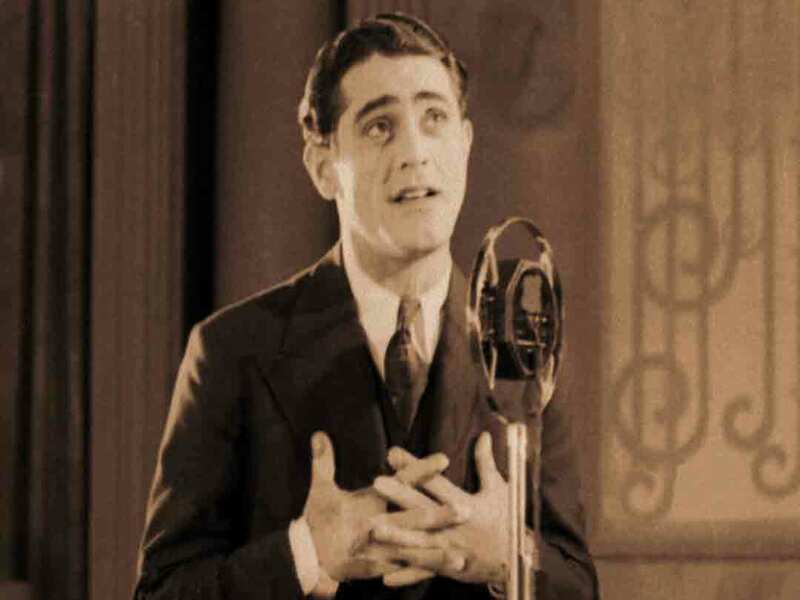 Peer was the first label exec to encourage his recording artists to write their own original songs and avoid copyrighted material, pocketing most of the royalties himself -- the practice proved so lucrative that when he left OKeh to join the Victor Talking Machine Company, he accepted a nominal salary of just one dollar a year, instead assuming control of all copyrighted work created under his supervision and administering his publishing portfolio via his Southern Music firm. With Victor's new "Orthophonic" recording equipment in tow, Peer returned to Atlanta in early 1927, followed by stops in Memphis and New Orleans. That summer, he again hit the road, this time departing for Bristol, TN, a small farming town on the Virginia border recommended to him by Stoneman, who on July 25 was the first act Peer recorded. Artist turnout was tepid, however, until a newspaper profile of Stoneman recounted the $3,600 in royalty checks he received in 1926 and the $100 a day he was earning while cutting new music in Bristol -- soon Peer was flooded with auditions and making records well into the night, in all documenting 76 songs by 19 different performers. They included the Carter Family -- songwriter A.P., his singer wife Sara, and guitarist sister-in-law Maybelle, who would emerge as the "first family of country music" -- as well as Jimmie Rodgers, "the Singing Brakeman" who was to become the first hillbilly superstar. Peer's Bristol sessions are rightly considered the big bang of country music -- the Carters and Rodgers catalyzed rural American music's transformation into universal art, not to mention an increasingly powerful commercial force. Peer immediately grasped their brilliance, managing the careers of both acts and carefully selecting the songs they recorded. After leaving Bristol, Peer migrated to Savannah, GA, where he produced Blue Steele's national waltz hit "Girl of My Dreams"; over the course of the year to follow, he also cut sessions with blues legends Blind Willie McTell, Furry Lewis, Will Shade, Ishman Bracey, and Jim Jackson. Back in New York, Peer also produced sessions spotlighting Trinidad-born Donald Heywood in an effort to reach the growing number of Caribbean immigrants entering the U.S., and in 1929 he even requested white clarinetist Sidney Arodin sit in with the black Jones & Collins Astoria Hot Eight, heralding one of the first racially integrated sessions ever documented. 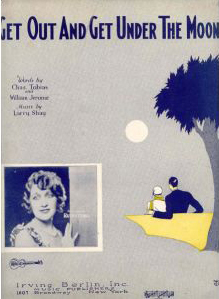 By this time, Peer was also courting the mainstream pop market with future perennials like Hoagy Carmichael's "Georgia on My Mind," and he also moved into Hollywood, enlisting composer Leroy Shield to write soundtracks for film comedy producer Hal Roach. But the Depression threatened to change everything -- rival labels including Columbia went bankrupt, and although the Carter Family's melancholy, deeply felt Appalachian ballads continued to sell, A.P. and Sara Carter's marriage teetered on the brink of collapse. Jimmie Rodgers' May 26, 1933, death from tuberculosis clearly heralded the end of an era. 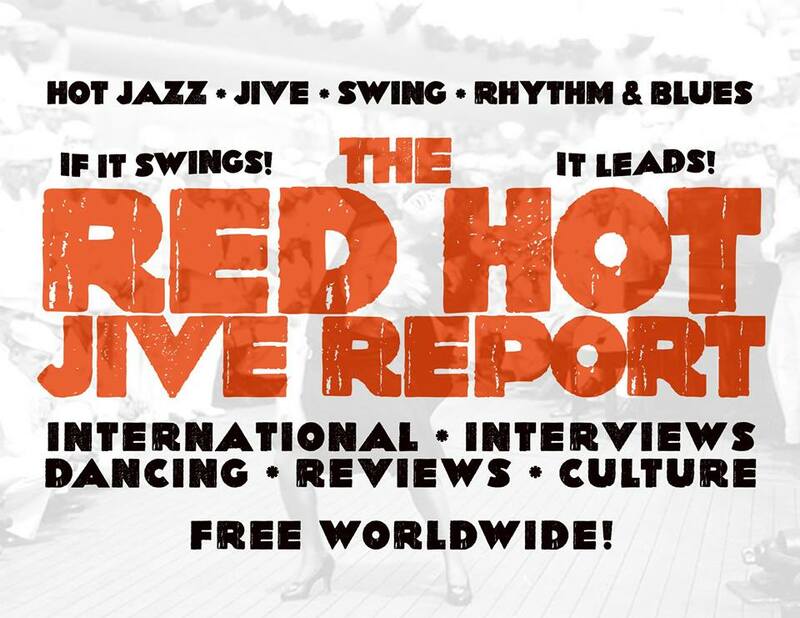 After securing sole control of his copyrights, Peer exited Victor to concentrate on the international music market, establishing Southern Music offices in London, Paris, Rome, Madrid, Mexico City, and Havana. 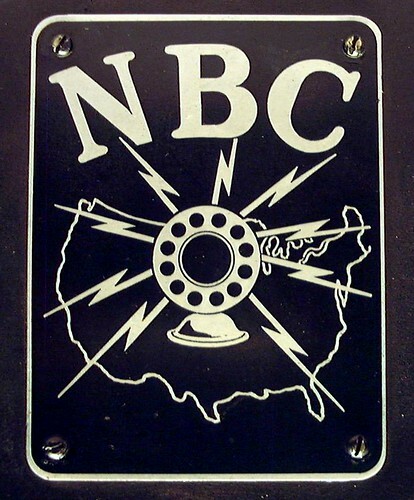 While the outbreak of World War II threatened to curtail Peer's global ambitions, at home he dealt with the American Society of Composers, Authors, and Publishers' 1941 decision to pull its copyrights from radio in a royalties dispute. Southern negotiated with ASCAP's rival Broadcast Music Inc. to license the adapted Latin American songs Peer had collected for years, giving traditional standards like "Perfidia," "Brazil," and "Besame Mucho" new life on U.S. radio, and though ASCAP's radio boycott lasted only a few weeks, the opening was enough to establish BMI as a true contender to the publishing throne. Following the war, Peer changed course again, signing contemporary classical composers like Charles Ives, Jean Sibelius, and Virgil Thomson, and Southern Music's catalog only grew in value with the advent of rock & roll, as acts including Elvis Presley, Buddy Holly, the Platters, and the Rolling Stones made its old songs new all over again. But by this time Peer devoted much of his time and energy to horticulture, becoming director of the American Horticultural Society in 1959. 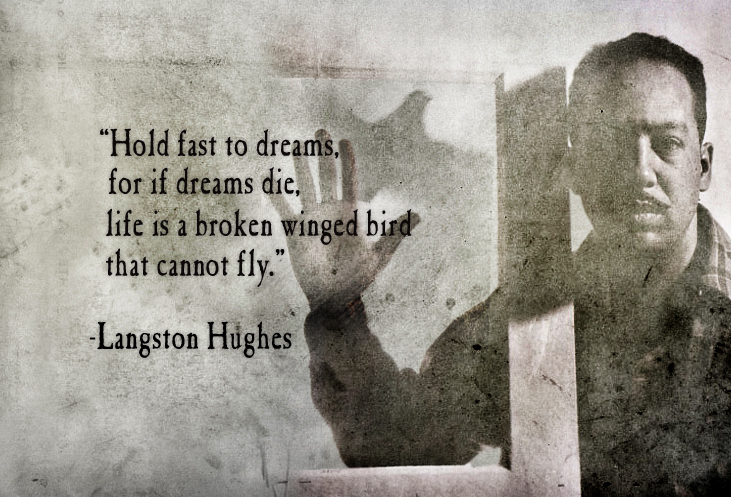 He died in Los Angeles on January 19, 1960. The Ritz Brothers were an American comedy team who appeared in films, and as live performers from 1925 to the late 1960s. The family name was Joachim (pronounced "joe-ACK-him", as Harry himself explained on a Joe Franklin TV interview), but eldest brother Al, a vaudeville dancer, adopted a new professional name after he saw the name "Ritz" on the side of a laundry truck. Jimmy and Harry followed suit when the brothers formed a team. The Ritzes emphasized precision dancing in their act, and added comedy material as they went along. By the early 1930s they were stage headliners. The Ritz Brothers were hired for a New York-filmed short subject, Hotel Anchovy (1934), produced by Educational Pictures. This did well enough for the film's distributor, Twentieth Century-Fox, to sign the Ritzes as a specialty act for feature-length musicals. During this period they appeared in On the Avenue, a 1937 Irving Berlin musical. That same year Fox gave the Ritz Brothers their own starring series, beginning with Life Begins in College. The brothers had a large following, and some fans compare them to the Marx Brothers, but the Ritzes did not play contrasting characters like the Marxes did; the boisterous Ritzes frequently behaved identically, making it harder for audiences to tell them apart. The ringleader was always rubber-faced, mouthy Harry, with Jimmy and Al enthusiastically following his lead. They frequently broke into songs and dances during their feature comedies, and often did celebrity impersonations (among them Ted Lewis, Peter Lorre, Tony Martin, even Alice Faye and Katharine Hepburn). 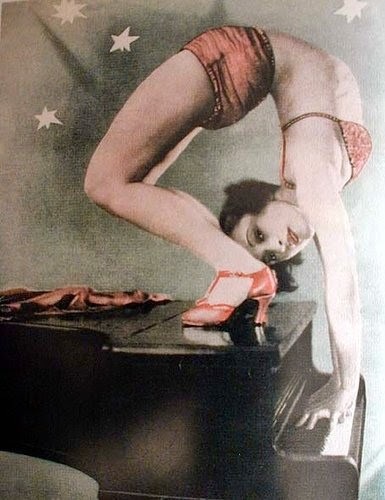 Their talent was also noted by Samuel Goldwyn, who borrowed them from Fox for his Technicolor variety show, The Goldwyn Follies, where they appeared with other headliners of the day including Edgar Bergen and Charlie McCarthy. Perhaps their most successful film during this period was Fox's 1939 musical-comedy version of The Three Musketeers, co-starring Don Ameche. Later in 1939 the Ritzes staged a highly publicized walkout (complaining about the low quality of their latest script, The Gorilla). Fox responded by completing The Gorilla anyway, terminating the Ritzes' starring series, and casting them in a B picture "Pack Up Your Troubles" starring Jane Withers. The Ritz Brothers left Fox for good in 1939. The Ritz Brothers were also caricatured, along with several other then-popular Hollywood celebrities, in the 1939 Donald Duck short, The Autograph Hound. In 1940 they moved to Universal Pictures, where they were scheduled to star in The Boys from Syracuse, but were removed from that production and reassigned to make brash B comedies with music. Their final film as a trio was Never a Dull Moment (1943). Al died in 1965. Harry and Jimmy continued to appear in films up until the 1970s, though the productions were strictly amateurish. The Clipping File: The Ritz Brothers Richard Brody's article from The New Yorker, March 2012.
b. New York, NY, USA. died in Detroit, MI, USA. Paul Whiteman and his Orchestra - Is It Gonna Be Long? King Oliver's Orchestra - Don't You Think I Love You? When you don't know what to do? Every night it's just the same! And it's easier to do. Get out, get under the moon! La-de-da-da-da-da, look! Look! Look at those stars above! Oh, boy, give me a night in June! You gonna meet your sweetie soon? Are you? Hm? Well, then pick up your hat, close up that flat! Oh, boy, sweethearts are all in June!